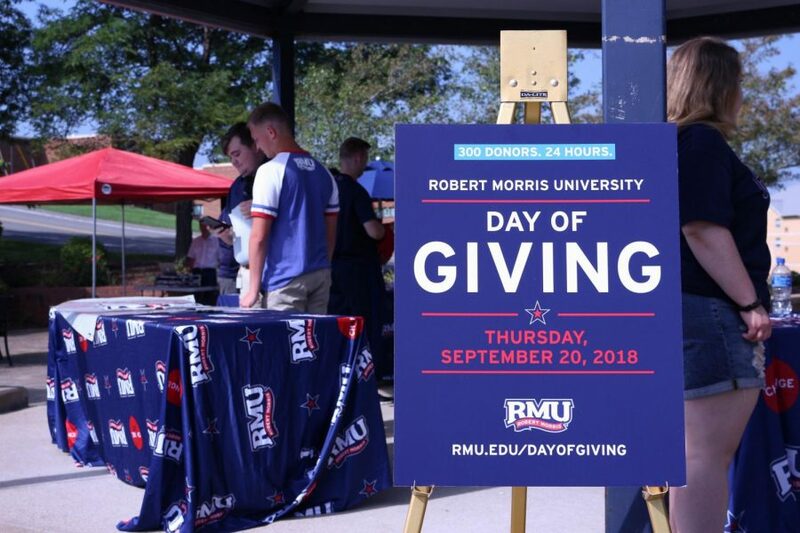 Robert Morris University’s first Day of Giving event has been a success, exceeding the goal of 300 donors for the year. 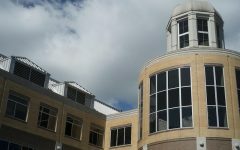 “Lots of other colleges and universities do this, so it’s something we wanted to try out this year, and so far it has been a wonderful success … Our goal was 300 donors, and we are closing in on 400 right now, so we’re really, really excited,” said Annual Giving Director Jennifer C. Young. The 4-hour fundraising event took place Thursday, offering many opportunities for all of Robert Morris University to contribute. The fundraiser is open to students, faculty, staff, parents and alumni, which encourages them to donate to any part of campus important to them. 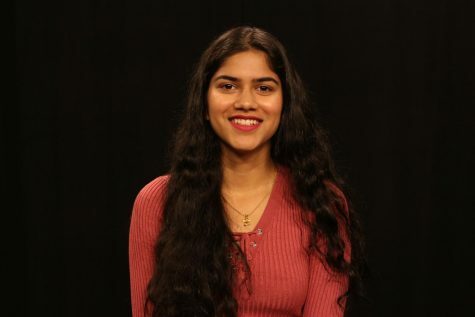 According to Young, the Day of Giving will benefit this university with scholarships and funding for different departments and organizations on campus. The Day of Giving event stresses the importance of community involvement and an opportunity for the campus to come together. Donations and participation from alumni especially encourage them to spread the word about Robert Morris. The Day of Giving impacts both current and prospective students by encouraging a better environment on campus. The day was also filled with games and challenges for everyone to participate in, which lead to donations. An additional $5,000 was donated to the campus after setting the goal of 35 student donors. The challenge was issued by Jay T. Carson, senior vice president of institutional advancement.